At our practice, we strive to provide top quality treatments with cutting-edge technology. 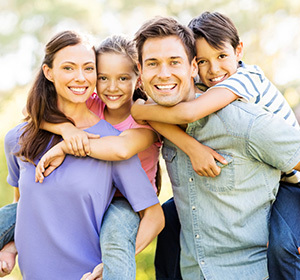 Our team at Hamilton Family Dentistry is proud to offer laser dentistry to our patients in the Bryant area. With laser dentistry from Dr. Alex, we can improve the lives of our patients by improving their oral health. Precision | Our dental lasers allow Dr. Alex to achieve even greater precision and accuracy than could be achieved with other dentistry tools. Comfort | A dental laser provides less pressure than a standard drill, and allow patients to feel more comfortable during their laser dentistry procedures. Faster Healing | Patients who participate in laser dentistry services enjoy a faster recovery than they would experience with a drill or other dental instrument. Efficiency | Because our dental lasers are so precise, Dr. Alex is able to get more dental work done in less time. Using laser dentistry, we can accomplish more during our procedures. Every patient’s time is valuable, and now with laser dentistry, patients can spend less time in the dentist chair and more time enjoying their improved oral health. Fillings | Laser dentistry allows us to perform fillings with greater ease and comfort. Our fillings can help prevent cavities and promote great oral health and overall wellness. Frenectomies | Sometimes a lower frenulum can prevent dentures from fitting properly, or prevent orthodontics from closing a front tooth gap. With a frenectomy performed with a dental laser, we can more comfortably remove this small tissue fold and improve your tooth care. Gum Surgeries | Our dental lasers allow us to perform in-depth gum surgeries that can improve a smile appearance and gum tissue health. 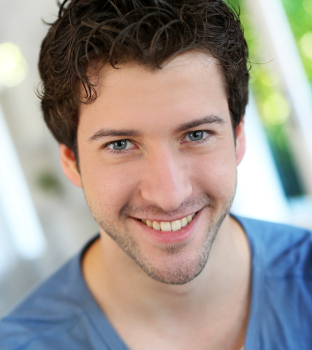 To find out more about laser dentistry with Dr. Alex, call us at our office today.